the festival starts tomorrow and goes untill the 24 th. the muppet show is back in town. Freekuency is a free alternative culture festival that takes place in Fronteira. 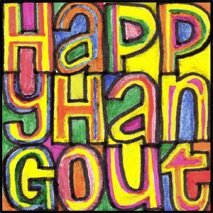 Some of us will be there at the Happy Hang Out area, providing the same relaxed athmosphere as we have at Lisbon Calling. Num is already there setting up the izi soundsystem and Stevie Tea is charging his solar powered batteries. From tomorrow to the 25th, doclisboa is here. We have the madness, foreigners, tubes, some silicon and even tranquilidade. Not only on the 9 de Junho but everyday.